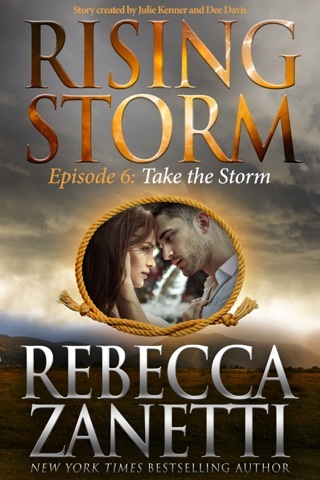 More drama unfolds in Rising Storm as secrets are revealed and mistakes are made. 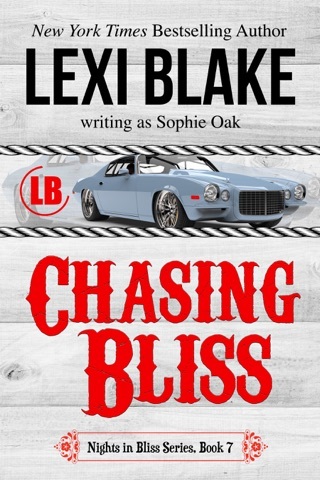 Dakota is a bit of a wild child, and when a family crisis makes her feel like she is worthless - she lashes out in an interesting way. 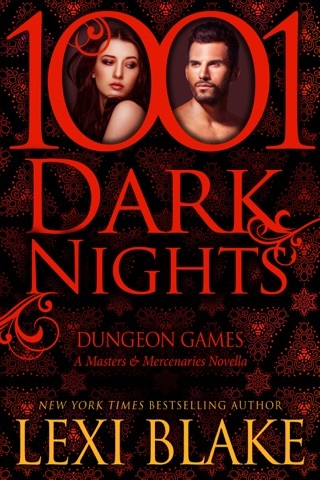 I think I've already found the man you're supposed to hate in this series, and the authors are making it very easy to do so. 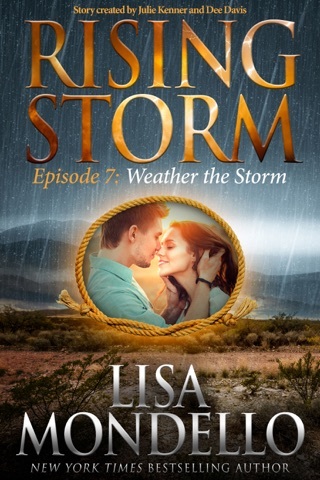 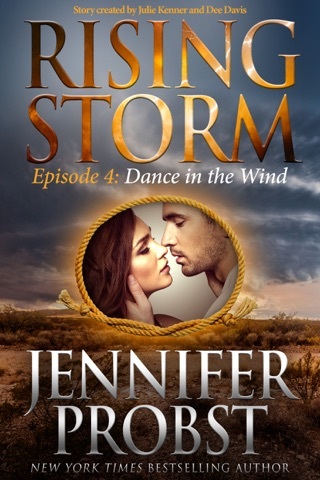 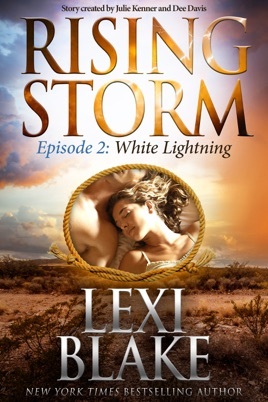 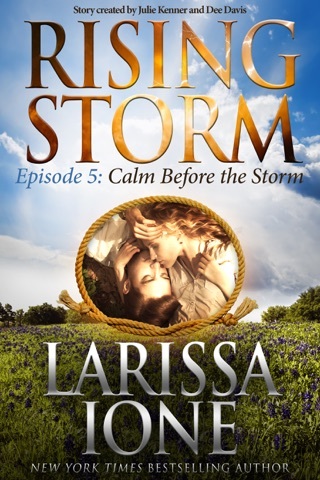 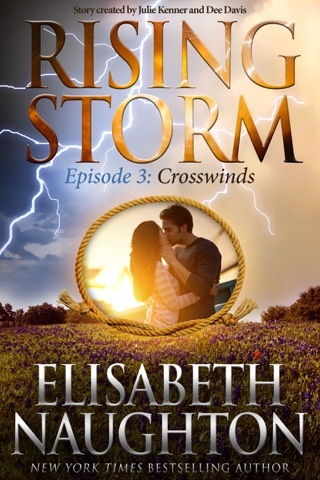 There is drama unfolding on every page, and as these talented authors continue to set the stage for Storm, TX, I really want to see where things are going and learn more of the this town's dirty little secrets.